VVOOTTEE IIFF UU HHAATTEE JJUUSSTTIINN BBIIEEBBEERR!!!!!!!!!!!!!!!!!! 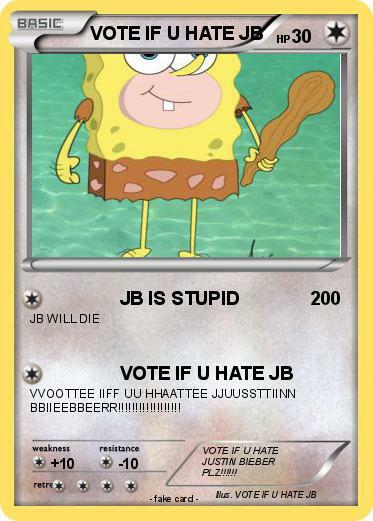 Comments : VOTE IF U HATE JUSTIN BIEBER PLZ!!!!! !